3 Communities to Join If You Are Serious About Blogging and Turning It Into A Major Gig! You are probably using LinkedIn to build your professional network and if you are a blogger or a vlogger and rely on Twitter and Facebook to network, you could try out the following communities in order to expand your network, meet like minded bloggers, participate in fun contests and events, and maybe even win some prizes and engage brands on your blog or YouTube channel!!! Let’s get on with the quick list on how you can take your blogging journey to the next level , network more, participate in events and contests, and engage brands! Requirements: Just be sure you are not flouting any norms if you are not on a self-hosted platform or have a free blog. You need a few articles in place if you want to sign up with any of these platforms and to be on the safer side, make sure your blog is atleast 3 months old and has quality content. One of Asia’s biggest platforms for influencer/ blogger and brand engagement, once you sign up and get approved, you will have a detailed profile of your own which will help brands select and engage you on their campaigns. All you need to do is use this link and sign up. Its completely free to use and very easy to set-up and navigate! This was the first network I joined after I started blogging. They have a very active community of bloggers and you can scale up your network quickly by remaining active. 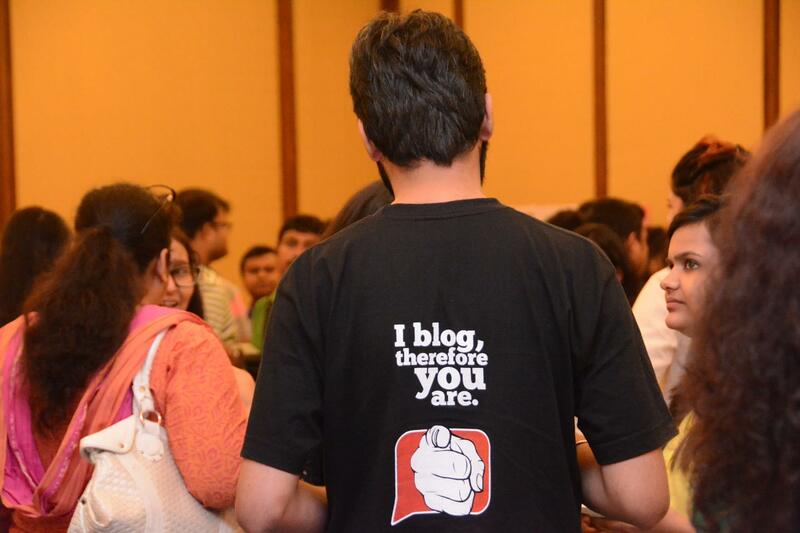 You will learn tons about blogging by participating in forum discussions. You can also participate in the cool contests they bring in sometimes and win amazing prizes. This platform is not as active as Indiblogger (that has been my experience, I can be horribly wrong) but they do have pretty awesome content featured on their main-page. You get to participate in a lot of over-the-weekend writing tasks and prompts and build a community there. You also get to participate in some cool contests and book review programs. Previous Post: Setting Up Our New Office; Gearing Up For Business!